We are now six years old! Here’s just a few highlights of a very packed year to give you a flavour of what we’ve been doing and how you can get involved. 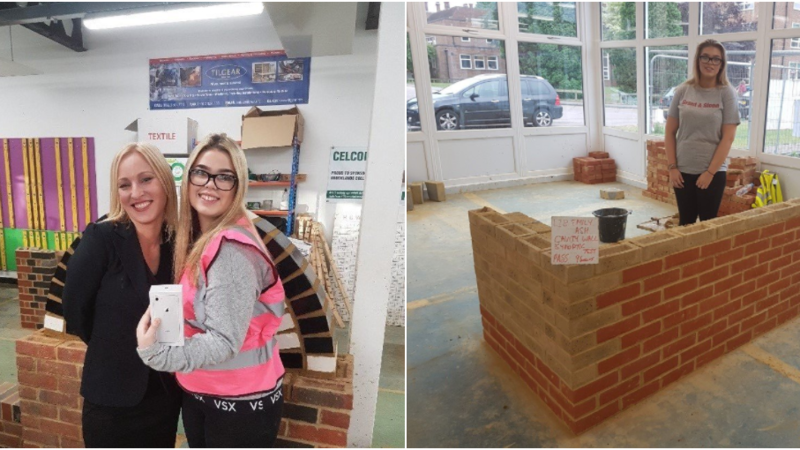 One of the biggest challenges of the construction skills shortage is finding ways to inspire young people to imagine what its like to work in the modern construction industry. This is what Design Engineer Construct! Programmes aim to do, by bringing students into contact with people who already work in construction. 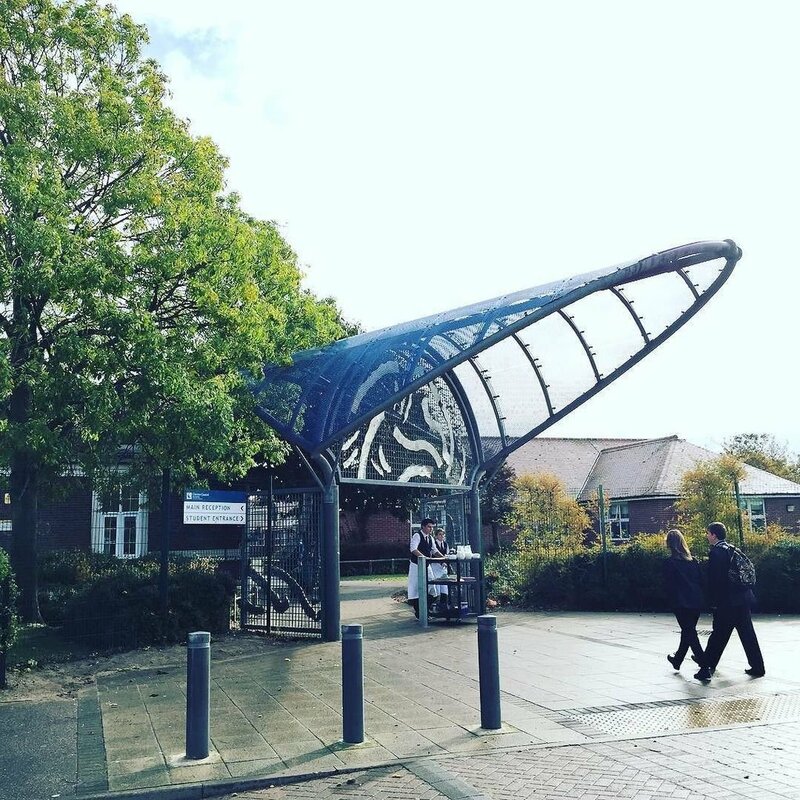 In April I took part in a workshop at Clacton Coastal Academy as part of their DEC! programme. Teams of students designed a new environmentally friendly classroom, from surveying the site through to architecture and landscape design. Local construction professionals provide the support that teachers need to make these events inspiring – simply by sharing what we do and being ourselves. It is hugely rewarding to give a few hours of your time and see the effect it has on young people who then go on to a career in our brilliant industry. Want to get involved in this important work? Contact the team for information about how you and your company can help in your local schools. Armstrong Ceilings #Gridoff on the ropes! Client Armstrong Ceilings have a specialist contractor programme called Omega and this year a group of Omega contractors took part in a spectacular competition where pairs of fitters went head-to-head to install Armstrong’s new TLS grid and Ultima+ board tile system in a 7.2m2 rig erected in a “boxing ring” at the NEC. The 8 rounds and final #Gridoff were live blogged and commentary was provided by Steve Bunce (yes, that Steve Bunce). Competition was heated but everyone had a lot of fun too, with a pair of “Armstrong Amateurs” joining in as well. 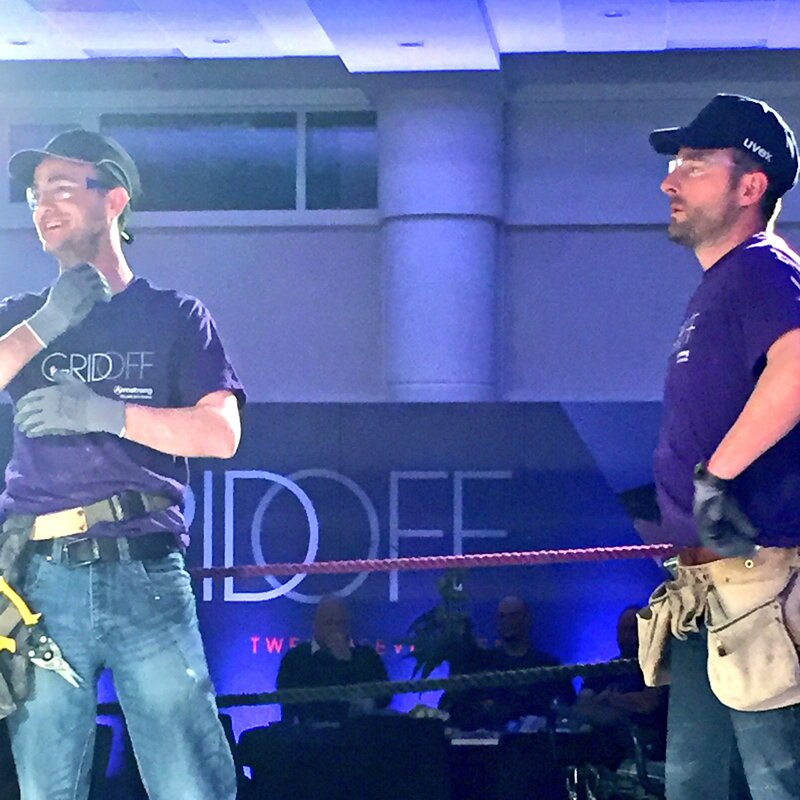 Watch the final #Gridoff round here – won by Coyle Suspended Ceiling fitters Kevin Coyle and Tom Goodfellow (left), who installed their final ceiling in an astonishing five minutes and 22 seconds. Find your local Omega Ceiling Contractor here. I’ve done a lot of speaking, chairing and live blogging events as usual this year but there was one event that was particularly noteworthy for me. 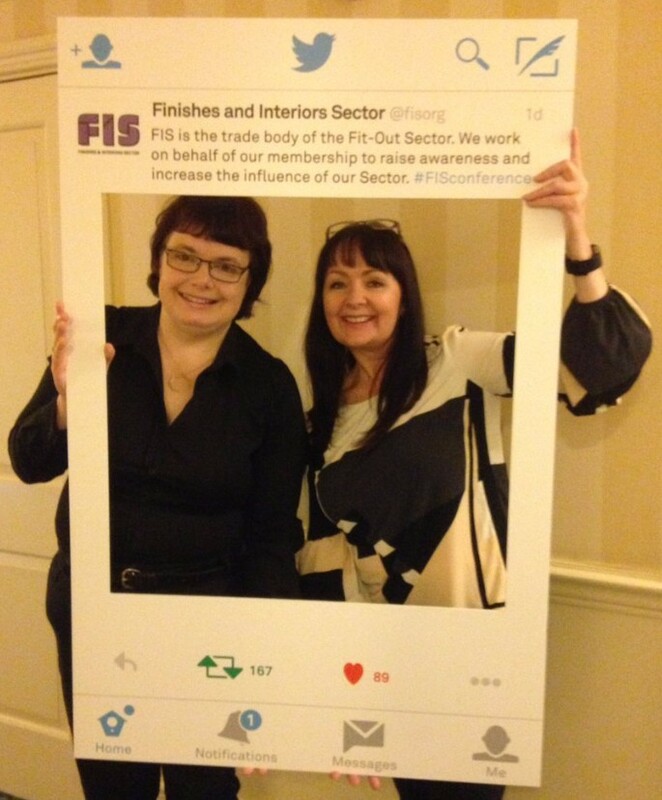 At the FIS Conference the fit out industry comes together do discuss matters of concern. Always inspiring and thought provoking, this year the three main topics were fire safety after Grenfell, the skills shortage and mental health. Geoff Wilkinson’s eye-opening talk on the shocking truth about the Grenfell Tower fire was particularly well received. [That’s him above taking questions with FIS CEO David Frise]. I attended some of the event and supported the live blogging which was mostly carried out by FIS Staffer Nicky Smith. Nicky did a fantastic job keeping up with the rich variety of online and offline interactions, whilst I ran two over-subscribed hands on social media workshops for the conference attendees. A review of the conference and link to the live blog are here. I heartily recommend this conference. Meanwhile FIS Skills held their first photography competition this year – #iBuiltThis2017 – and it was a huge success. 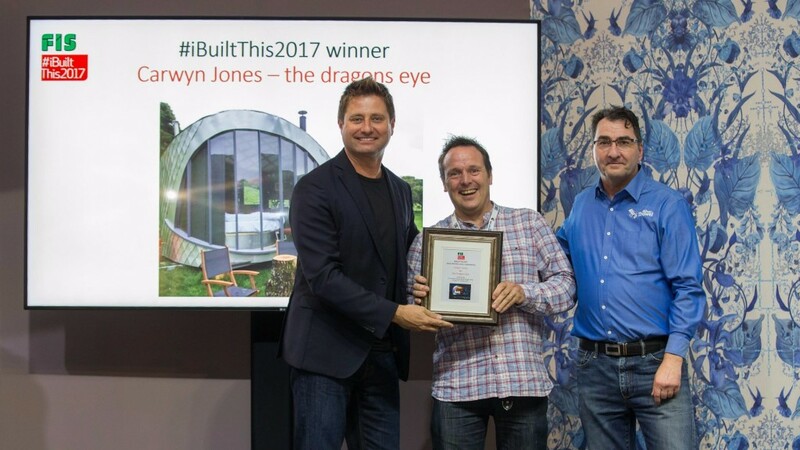 People of all ages were encouraged to share a selfie with something they built and were proud of, with public voting and the prizes awarded by George Clarke. Winner of the youth award was young bricklayer Emily Ash who won an iPhone8 and loads of twitter followers! You can find out all about the competition and how to get involved next year here. I’ve always been interested in working towards the digital future of construction, and this year I was dragooned into the UK BIM Alliance, the umbrella organisation which brings together the whole built environment with a vision to help us all embrace digital, beginning with BIM Level 2 business as usual by 2020. I began working with the Engagement team in April and joined the Executive Team in June. As a result of this work I’ve written a couple of articles about the Alliance and working across industry which you might find of interest. My role as a non-exec is to work with the Executive to provide an independent and impartial view on plans and activities, giving advice and support in areas where needed. I’m very proud to have been involved this year in helping set the tone of the Alliance’s work. I’ve also been involved in the merger of the Alliance with BuildingSMART UK & Ireland, which will take place in January. BuildingSMART is the organisation responsible for open data standards, and the merger will help bring their work closer to the community. 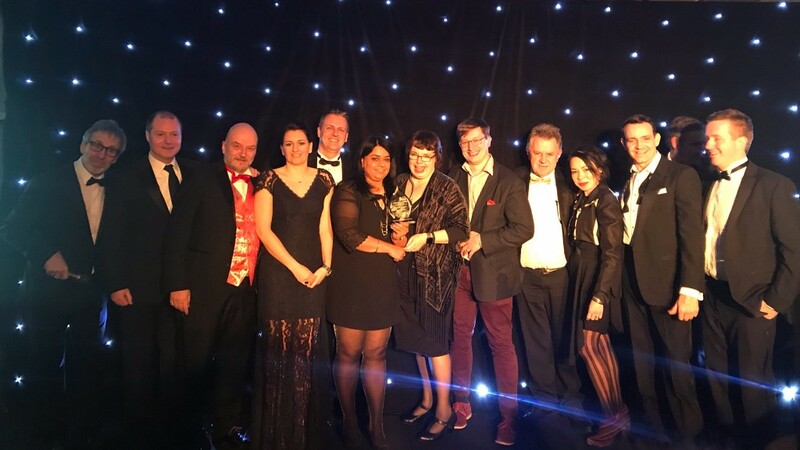 At the Construction Computing Awards this year, the UK BIM Alliance were awarded ‘Best Team’ so we must be doing something right! The Alliance is now looking for Patrons and Supporters as well as project funders to help it roll out its leadership programme across industry. Get in touch if you’re interested in helping us. As I mentioned in my newsletter in the summer, the type of work that Just Practising carries out is changing. As the business matures I’m working with smaller numbers of clients in a more focused and ongoing way to help them find their way through the digital landscape. 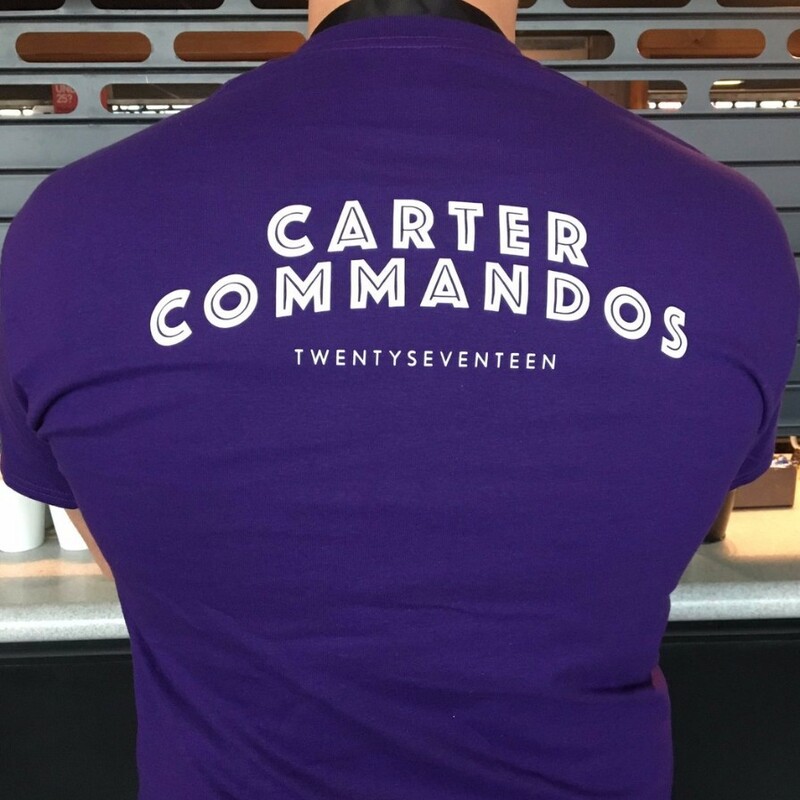 Training: At the end of June I bade farewell to the Building Centre and have stopped ticketed events for the time being, as the consultancy focuses its training activities more to in-house, team based learning, and carries out more in house strategic work. BIM: Alongside supporting the UK BIM Alliance, I’m hoping to work with The B1M next year to develop some more videos following on from the very successful series we did in 2015. 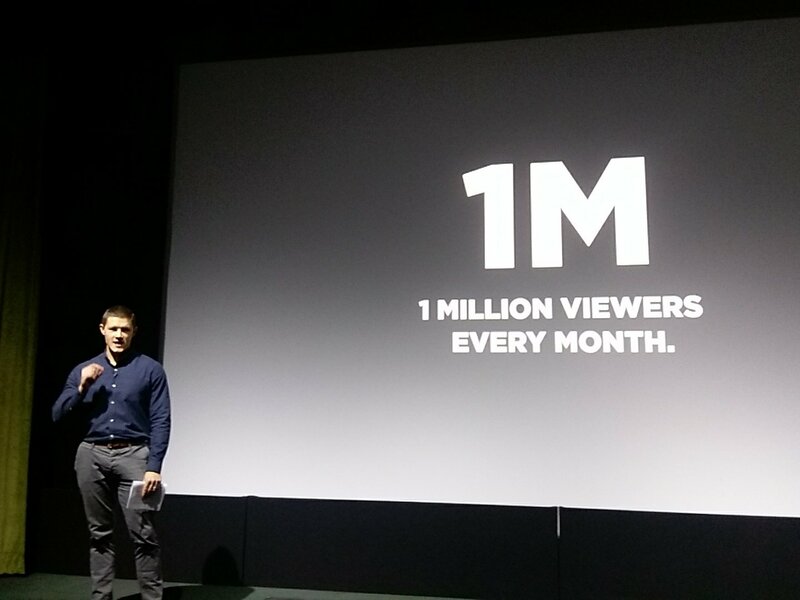 The B1M have come of age and now have over 1 million viewers a month. Find out more about what they have been doing via their keynote tweets. Live Blogging has established itself as an interesting aspect of our work and I have residency as live blogger for Workplace Trends and COMIT conferences, and routinely blog for the Single Ply Roofing Association and FIS as well as one-off events for clients. Chairing Events: I’m increasingly asked to chair events, and earlier this year chaired one auditorium of the IET/BRE BIM Prospects Conference. I’m looking for more opportunities to act as chair and facilitator. Consultancy Advice: The major part of my work is increasingly internal consultancy, advising companies on their digital strategy at a director or senior level, mostly on an ongoing basis. Organising effective content marketing strategies and execution from market research and persona profiling, to writing high quality targeted copy. The website is gradually evolving to reflect the changes in the consultancy. If you’d like to know more about what we do and how we can help your digital strategy, do get in touch. 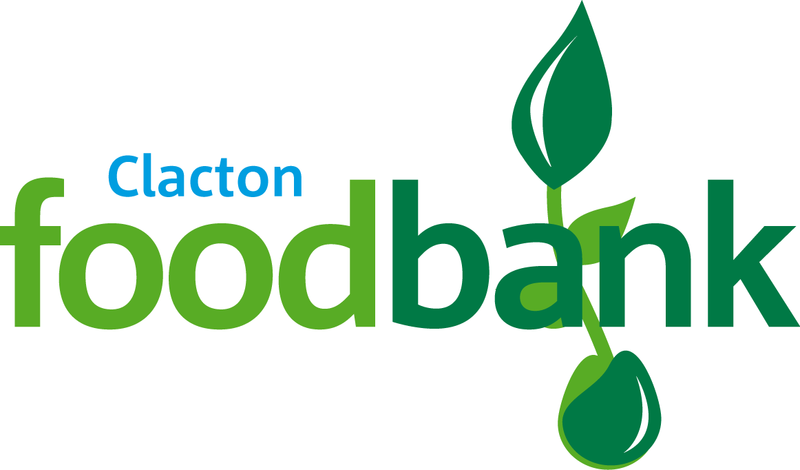 This year as has become traditional, rather than send out Christmas Cards, we will be making a large donation to the Clacton Food Bank. Alongside supporting our local food bank, we’re also doing what we can to bring about the day when no family in the UK goes hungry. The office will be closed from today Wednesday 20th December, reopening on 2nd January 2018. I’d like to thank my fabulous Just Practising team of suppliers and associates for supporting all our work, and congratulate our clients on yet another successful year. Merry Christmas, see you on the other side.